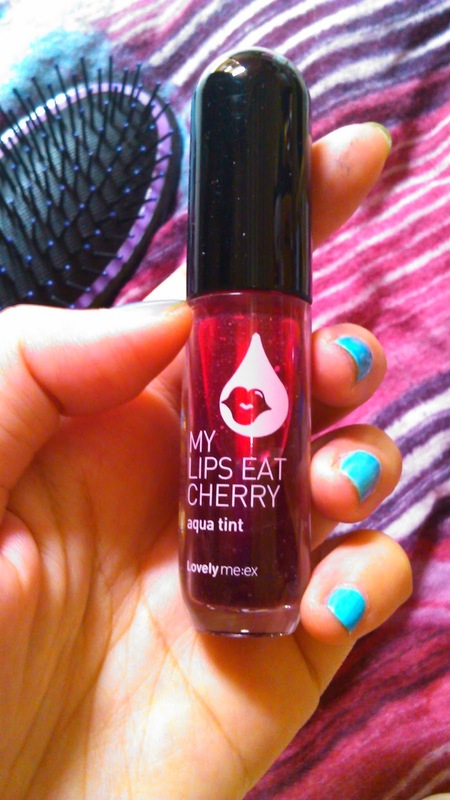 REVIEW : The Face Shop My Lips Eat Cherry Aqua Tint 02 Juicy Red - Hey There! Heeeyy hooo.... 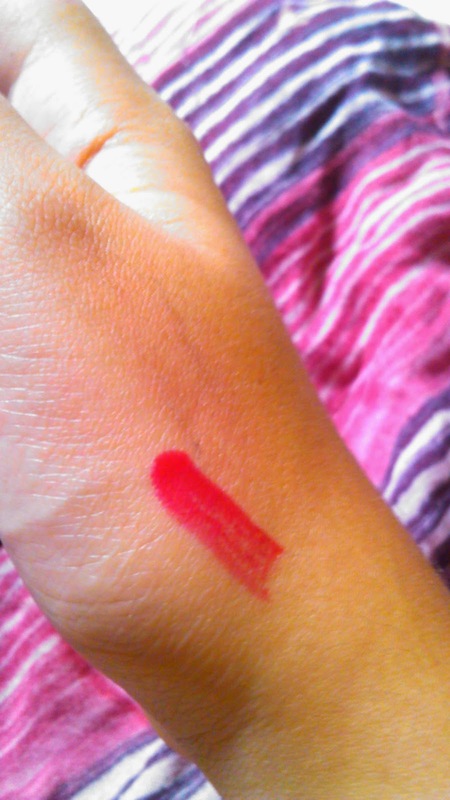 I am back with another review, this time is my favorite makeup item, lip tint!! And its from The Face Shop. Lately, Korean makeup and beauty stuff is so popular here, in Indonesia. And I've tried some of them, but this time i'll review the lip tint, since its affordable and i like the color when first time i saw this. 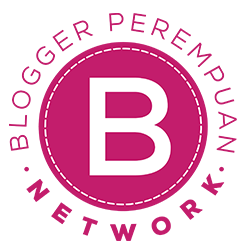 i apply bb cream before. 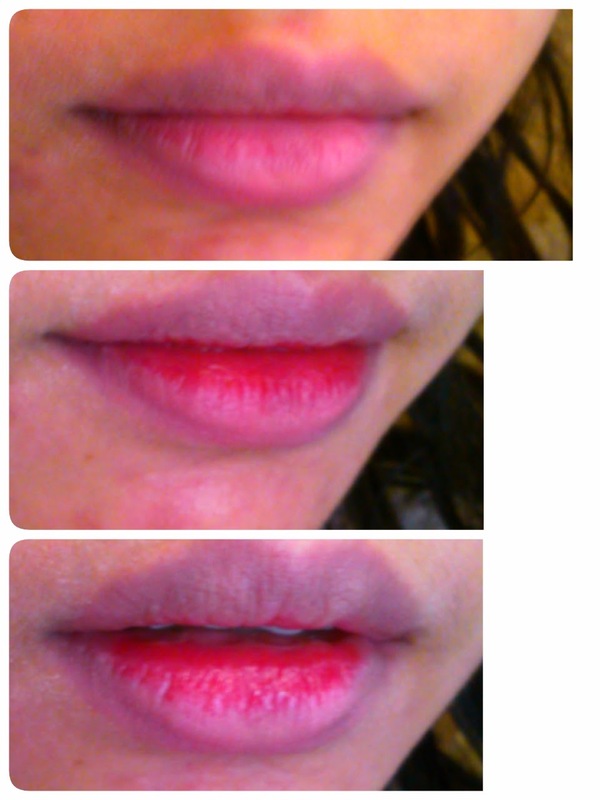 Even there are some part that i dont like about the lip tint, i still love them because it doesnt give a feeling like when you wear lipstick. 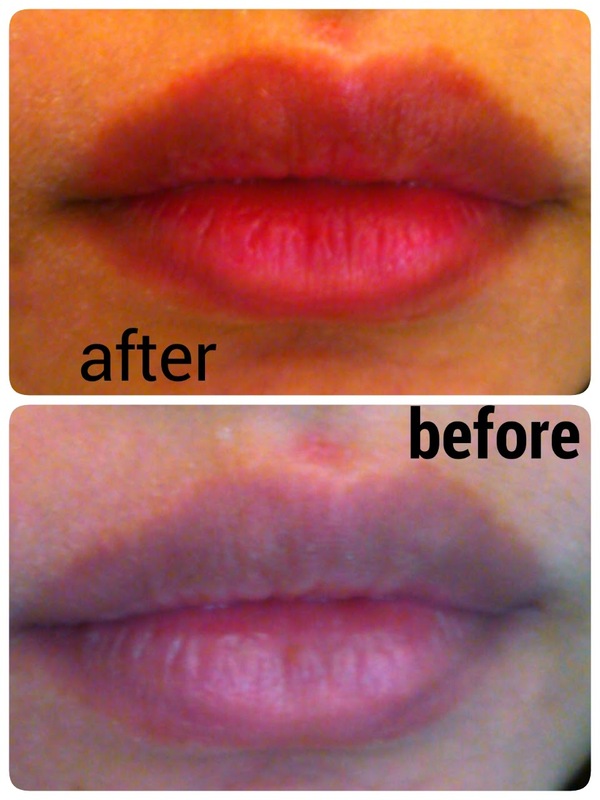 And the color make my lips more natural, if i want to make it more noticable, i just put another layer. I bought this at Paragon Mall Semarang, and they're on sale :D the actual price is about 120.000, i dont really remember. But yesterday when i came to the store, i didnt see this product. Discontinue? i dont know. 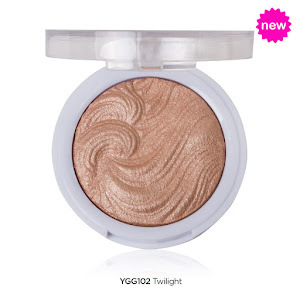 Thank You for visiting, and please give me some suggestion about what [affordable : drugstore] products i should review.